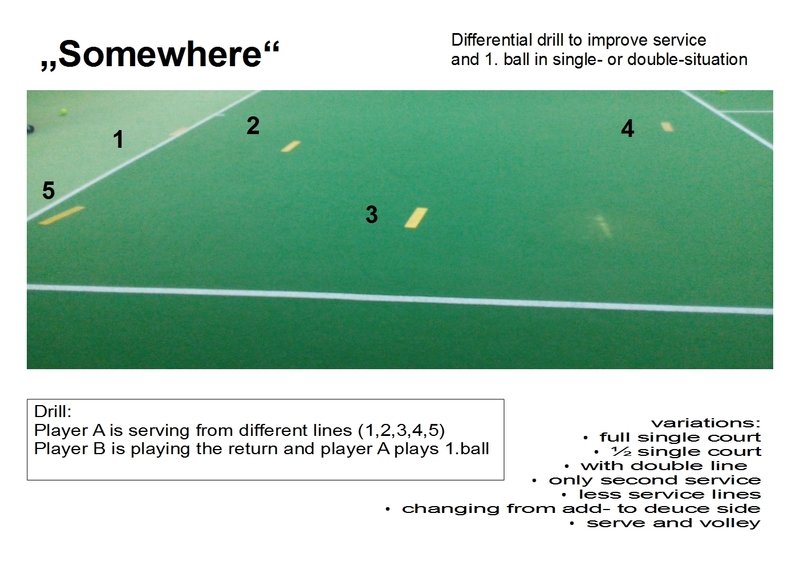 This is a drill to improve service, return and first ball. It is an implicit and differential drill. 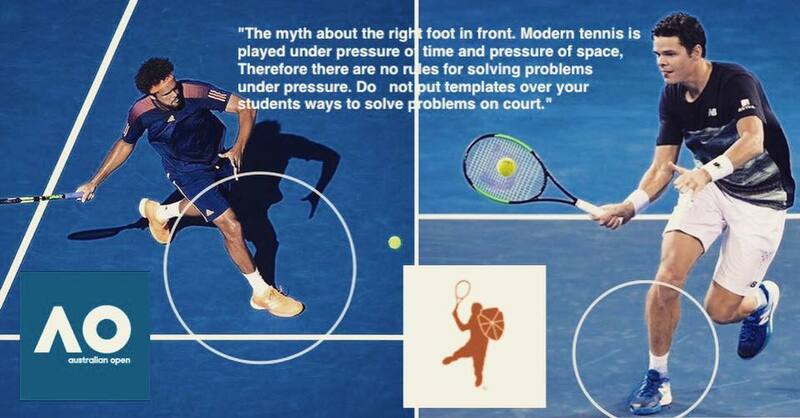 Avoid to much repetitions and let players develop technical and tactical solutions. This drill can also improve serve and volley. 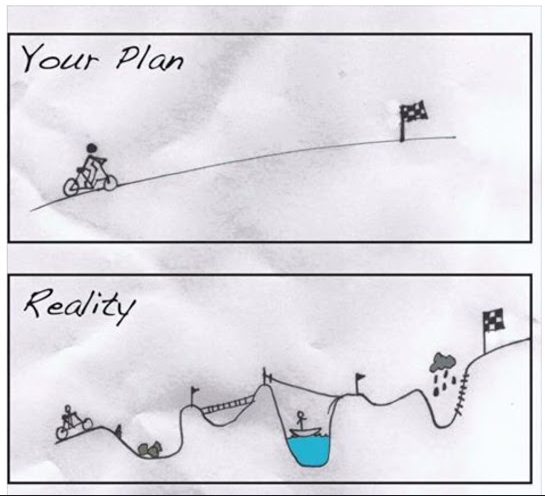 The development process in sport is non-linear! This is a view over the plate’s edge. Mark Sullivan on footblogball about non linear pedagogy and what we can (not) learn from a football club that made a „Talent Identification Action“ for 5 year old kids.